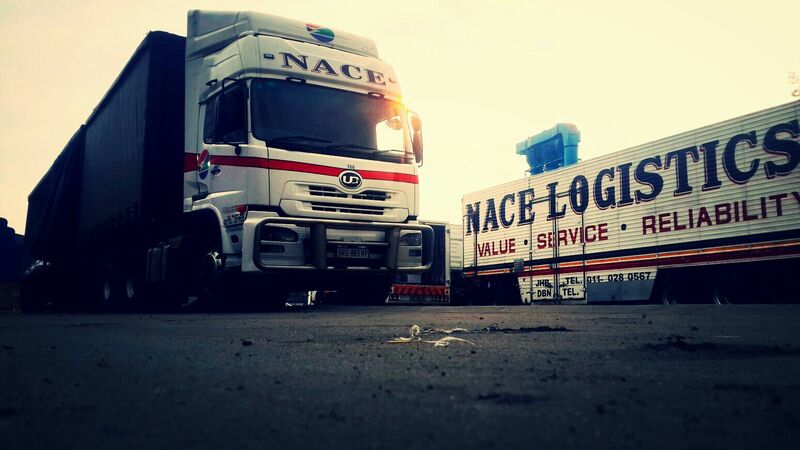 Welcome to Nace Logistics. 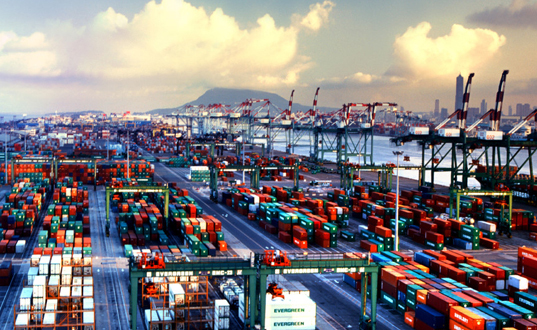 We have the solution to all your freight movements. Our aim is to be the crucial link in your supply chain, ensuring that your valuable product arrives at its intended location; within the scheduled time; in pristine condition and within the provided budget. We pride ourselves on providing a world class service, delivered reliably with great value. We understand the importance of express deliveries and have a reliable fleet of vehicles and trustworthy drivers for all your urgent delivery needs. 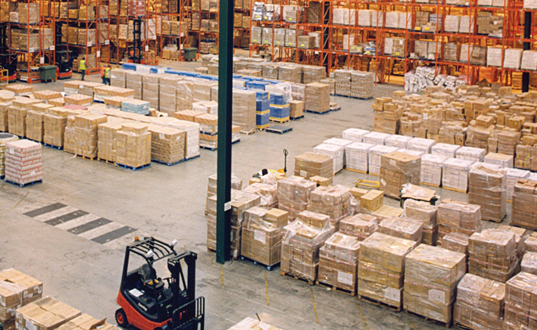 Nace Logistics is also proud to offer clients secure warehousing and bulk shipment transport solutions as part of our distribution and logistics services. Should your business require road freight services to areas of the country not currently covered by our network, we will undertake to manage these. 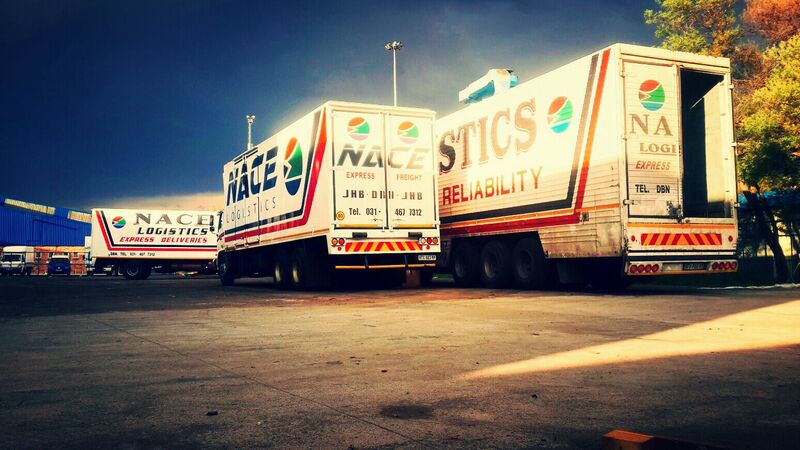 Nace Logistics provides a reliable overnight/express road freight service catering for all your business needs, be it a single package or bulk shipments, between Gauteng; Kwa-Zulu Natal; Eastern and Western Cape. We also offer managed freight solutions to other destinations including nearly all of South Africa’s 9 provinces, please feel free to enquire should you require more information. We specialise in the provision of reliable and cost-effective overnight road freight services, offering clients a diverse and complete door to door delivery solution, always on time for urgent stocking requirements, in pristine condition and within budget. 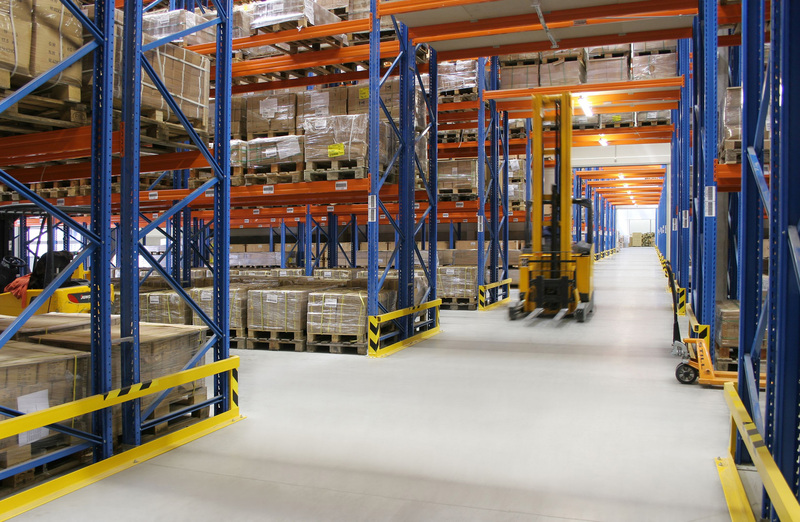 We also provide clients with secure warehousing and bulk cargo handling. Nace Logistics has an extensive knowledge of routes and over 20 years of experience in transport and logistics services, simplifying the entire cargo movement process for our clients. Internal fleet tracking to ensure cargo will be at its intended location as promised. Our Company prides itself on honest service, an unrivalled level of commitment and operational excellence. We believe in going the extra mile ensuring our clients get the very best service while still maintaining our value proposition. Nace Logistics is committed to providing an honest, cost-effective and reliable service, delivering your freight on time, every time.